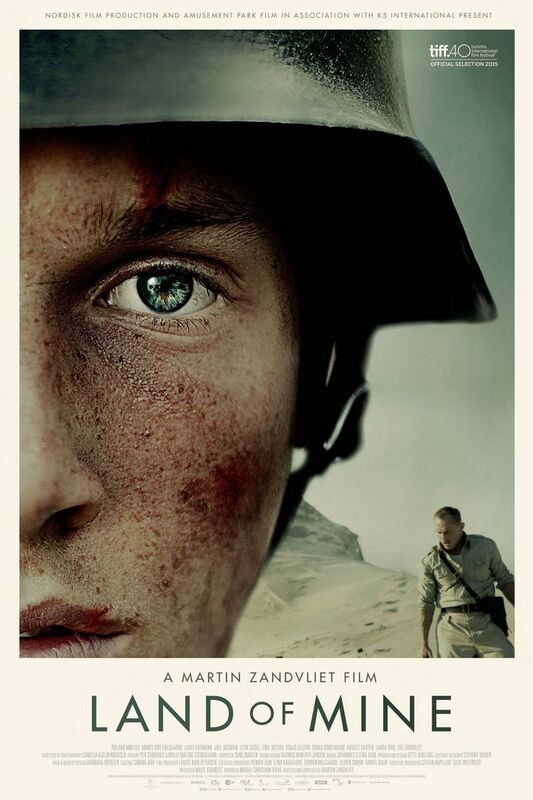 Land of Mine DVD release date was set for June 6, 2017 and available on Digital HD from Amazon Video and iTunes on June 6, 2017. It is the end of World War II, but some German POWs are not going home. In Denmark, many continue to be held by authorities and forced to clear land mines planted throughout the country by the Wehrmacht during their occupation. The dangerous work costs many POWs their lives, but most Danes are moved very little by the deaths. One man, Rasmussen, comes to respect and care about the POWs in his charge, and is determined to save them before this work costs them their lives.